Thinking of buying a property in London? With 17 offices around the city, we've gone on a hunt for a variety of properties - all under £500,000. 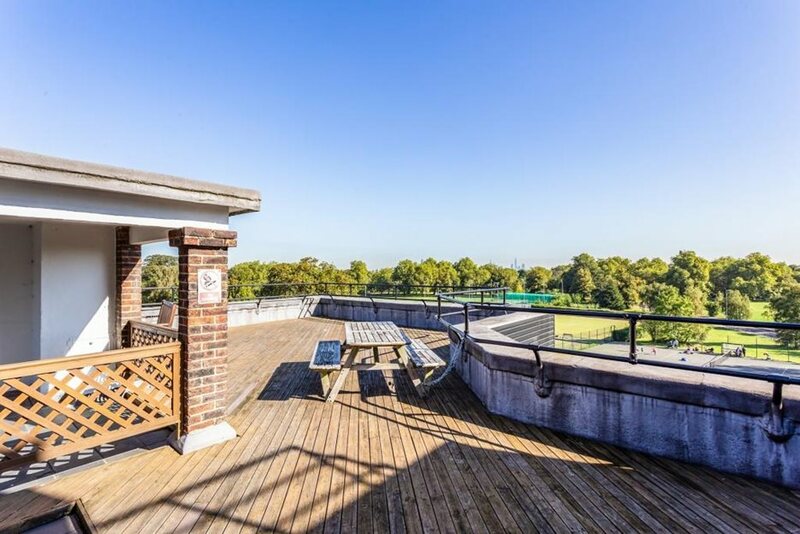 There are some fantastic emerging hotspots to check out and plenty of reasonably priced properties so explore these 10 great properties in various corners of London to see what might work for you! The transport options on offer give this Acton property a lot of appeal. Within walking distance of all three local stations, this location is desirable for renters travelling into London, and with the Crossrail opening here next year, there's still time to invest and see price growth before it kicks into action. This one bed flat in Battersea is beautifully decorated throughout, perfect for you to let out right away. With two bedrooms and a wraparound terrace, this will be a sought-after rental in a great location. Being within easy reach of the Northern Line, this is a great property for commuters, but it's also within easy reach of plenty of great schools for a young family. This two bedroom flat in Bethnal Green offers not only a great location within easy reach of Shoreditch and The City but also a stylish and luxurious property in which to live. Sat within an old biscuit factory, the converted warehouse offers stylish living and a rooftop for views over East London, a sought after prospect for young professionals in London. 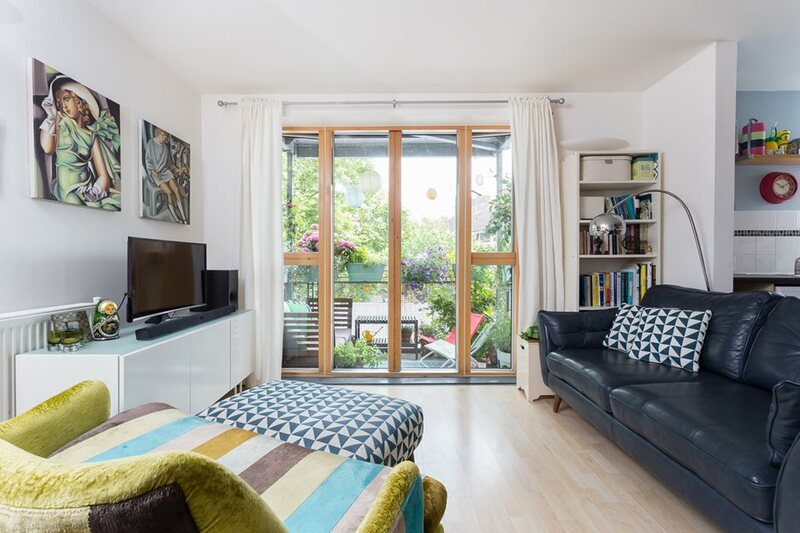 This cosy Shepherd's Bush property offers a great investment property for an area which is only going to become more popular as more industry moves into the Shepherd's Bush and the White City area. With an open plan living and kitchen area, the bay window offers a light and spacious room. This chain-free two bedroom flat sits in a desirable area of Chigwell. With easy access to the Central Line, the property offers the best of both worlds, with Central London within easy reach but a tranquil neighbourhood on your doorstep. Recently redecorated and offering large rooms and use of a private garden terrace, this is a great buy for a first-time buyer or young professionals. 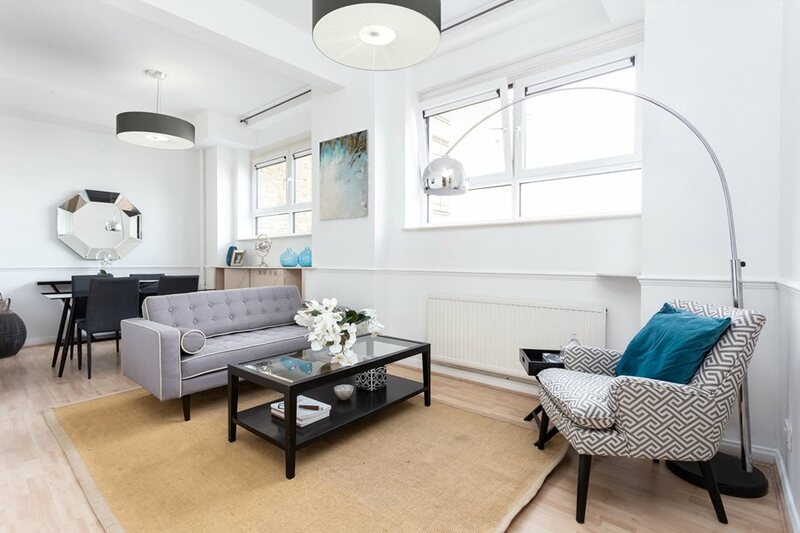 This gorgeous two bedroom flat in East Dulwich is decorated beautifully, showing what a lovely home this would be. Offering two bedrooms, an open-plan living area and a private balcony in the secure, private block, this is a lovely apartment to make home. And located in the popular South London area of Dulwich, there are many looking to move here to enjoy a sociable and family-orientated area. Offering three bedrooms in a freehold, our house in Leyton offers the most property for your money off the list. The area is becoming more and more popular with young professionals due to ease of access to the Central Line and many local coffee shops, eateries and local businesses opening here. This is a great place to invest to see not only demand but also for a property investment in coming years. Seven Kings is a popular area of Ilford, offering proximity to good schools, parks and amenities. With the Crossrail opening here next year, there's still time to add value to a property and the demand for rental property is only going to continue to rise as people rush to move to a family-orientated but commuter-convenient area. Clapham has always been a sought-after location, with a buzzing social life and easy access to Central London on the Northern Line, so it's a great place to invest. This one bedroom flat will fly off the shelf with young professionals too, with its situation next to Clapham Common and features like the shared roof terrace space. This one bedroom flat between Highbury and Stoke Newington offers good transport links and a great community to live within, with plenty of local businesses on offer. Sat within an intimate development, the property itself offers a light and bright open-plan layout with plenty of storage, which will be attractive to young professional renters looking to live here. Looking for an investment property in London this Autumn? See what else Portico have to offer for sale in London here. And if you would like to know the value of your home, take 60 seconds and fill in our instant property valuation form to get an idea of its value.